The Tragedy of Hamlet, Prince of Denmark, is a play written by William Shakespeare sometime between 1599 and 1602. Set in Denmark, the play dramatizes the murder of king Claudius by his nephew, Hamlet, who desired to avenge the death of his father. 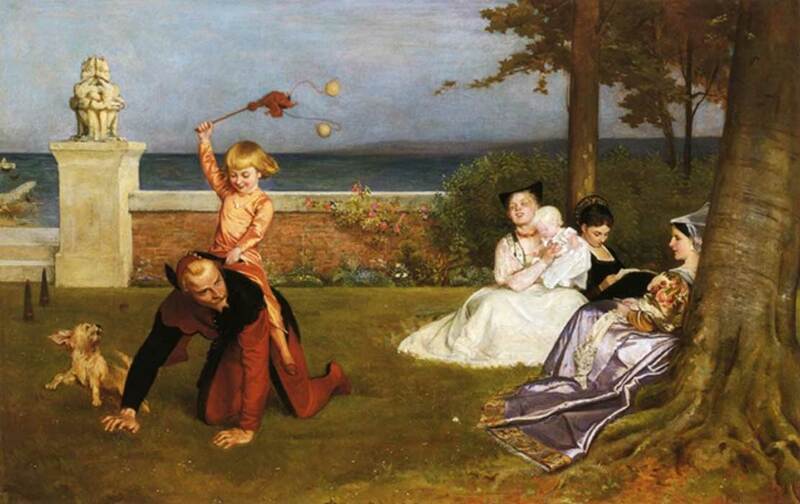 Hamlet is generally considered to be one of the most powerful and influential works of world literature. However, despite its literary and dramatic accolades, the play is not the result of Shakespeare’s original creativity. The story of Hamlet originally appeared in ancient Scandinavian folklore, which was passed down by word of mouth for generations. The first known physical copy of the story in writing appeared in the 12th century AD, by Danish historian Saxo Grammaticus, in his 16-volume record of Danish history, Gesta Danorum (Deeds of the Danes). Evidently, the story of Amleth was already popular even before Shakespeare wrote his play. As Saxo Grammaticus’ Latin version was not translated into English for centuries after Shakespeare wrote his play, it is unlikely that Shakespeare could have read Saxo Grammaticus’ version firsthand - unless, of course, he was highly proficient in Latin. 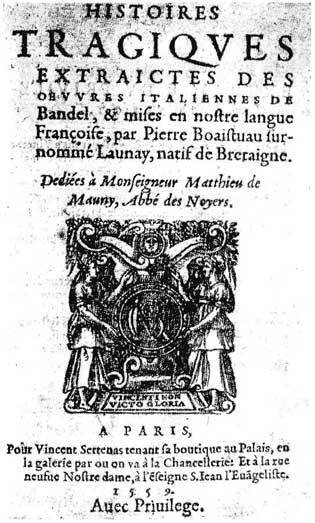 However, Shakespeare may also have read a French adaptation of François de Belleforest’s Histoires Tragiques (Tragic Histories), first printed in the early 1570s. This would have been more likely as, although the story itself was fairly accurate compared to its Latin predecessor, Belleforest embellished Saxo Grammaticus’ text and introduced the hero’s characteristic melancholy.